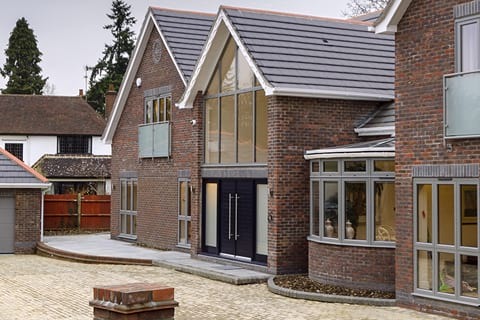 Here at Opus Glazing, we can supply and fit bespoke aluminium windows, roof lanterns, skylights and roof lights made to the highest quality standards for residential and commercial applications in Ripley, Pyrford, Surbiton and Send and throughout Surrey and the South East. Our two Directors have over 50 years’ experience between them and we have hand-picked what we consider to be the very best products available on the market, from leading manufacturers, including Schuco, Smart Systems, Origin and Atlas. Unbeatable customer service: Our friendly, professional and helpful team are always on hand to answer any queries you may have. You will have one point of contact – one of our Directors – throughout your project. 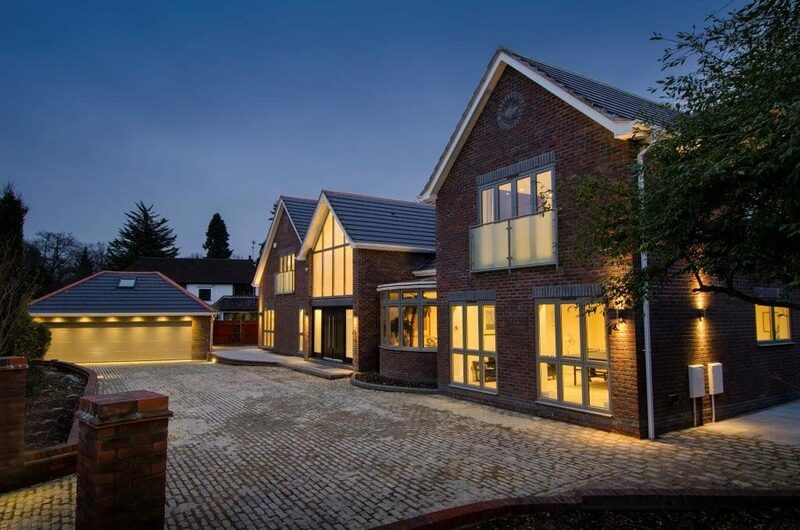 Expert quality: You can expert leading aluminium profiles from award-winning manufacturers, installed by a highly-experienced installation team, to guarantee the best finish. 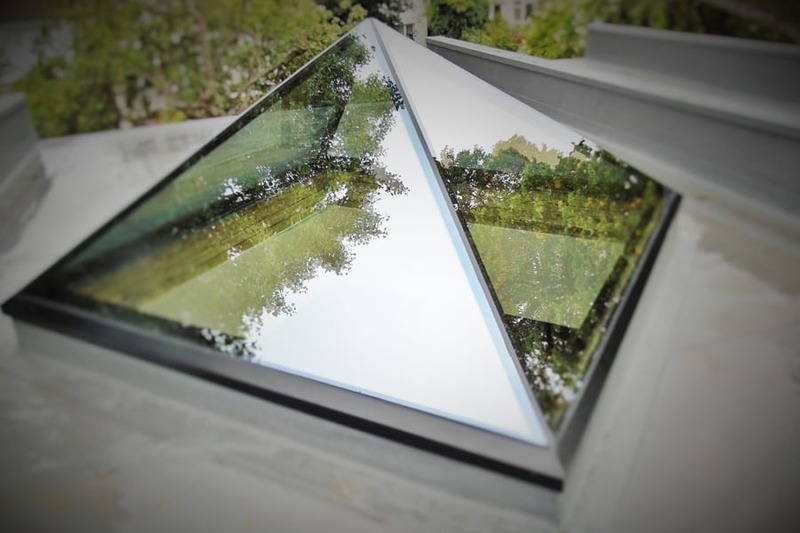 A wide range: We supply a whole range of aluminium products including aluminium casement windows, aluminium sash windows, aluminium Crittall-style windows, roof lanterns, sky lanterns and pyramid skylights. 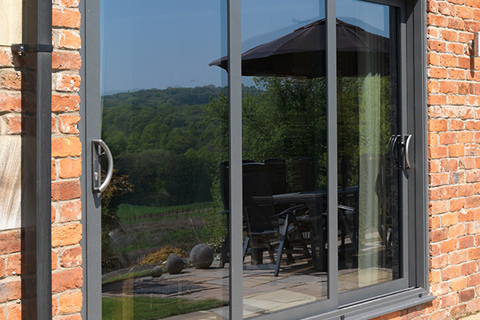 We also supply and fit bifold doors, sliding doors and front doors for domestic and commercial customers in Ripley. Guarantees: Our comprehensive insurance-backed guarantees will secure you peace of mind. No sub-contractors: We are the people you will deal with from start to finish. No other contractors will be involved in your project and in this way we know that our products are being installed to our rigid standards. No pressure: We will never pressurise you into purchasing from us. We want you to make an informed decision and will give you sound and impartial advice based on your glazing requirements and budget. FENSA-registered: We are registered with FENSA, so you know your new installation will meet or exceed British Standards. 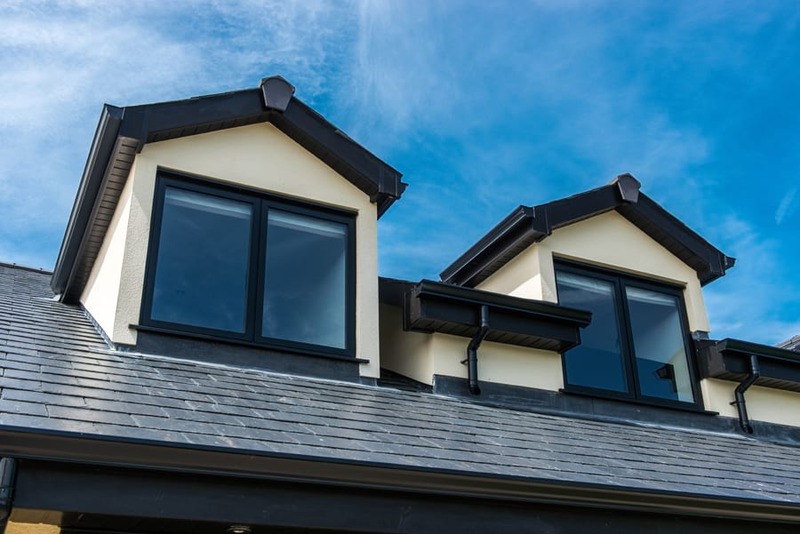 Made to order: All our aluminium windows, doors, sky lanterns, roof lights and roof lanterns are made bespoke to order, so you will choose products that match your requirements exactly, from over 100 RAL colours. 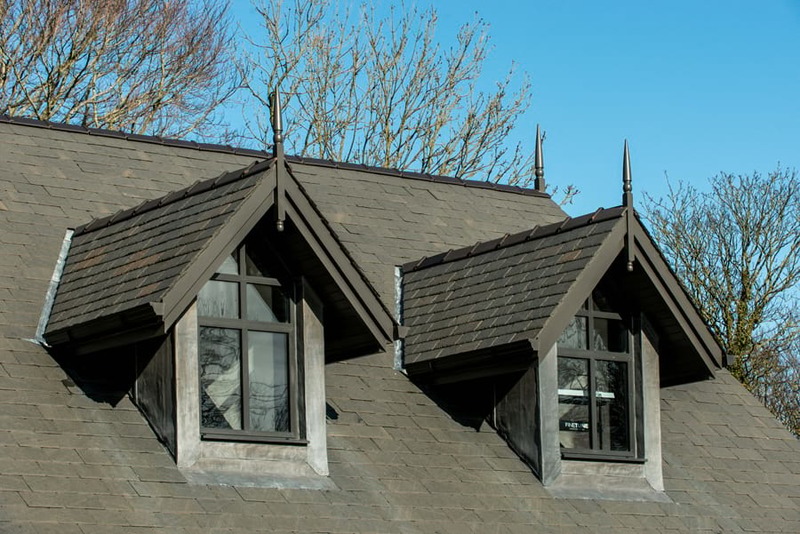 For further details or to request a free, no-obligation consultation and quote, please call us now 020 3475 0525. Energy efficient – Low U-values enhance the energy efficiency of your home. Secure – Multi-point locking and high-quality hardware. Durable – Lightweight and able to withstand all weathers and seasons. 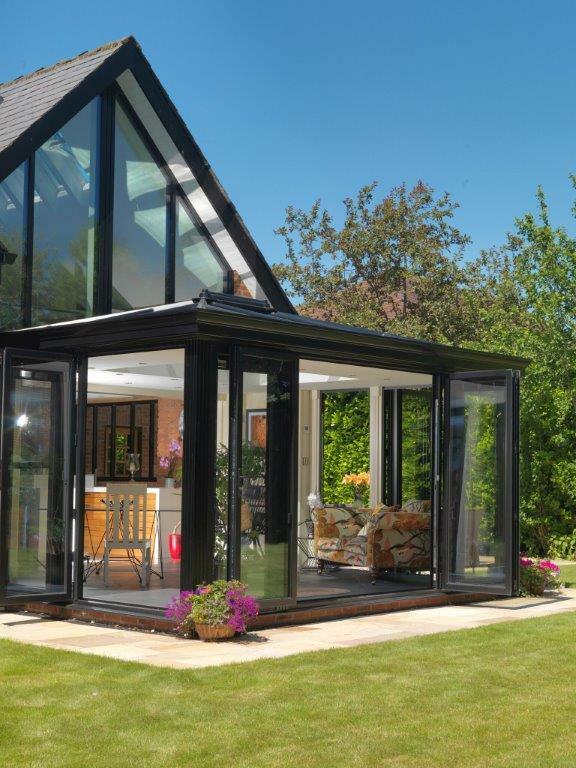 Flexible – Ability to span over large areas without the need for a bulky frame. Personalised– Wide range of colour options so you customise. 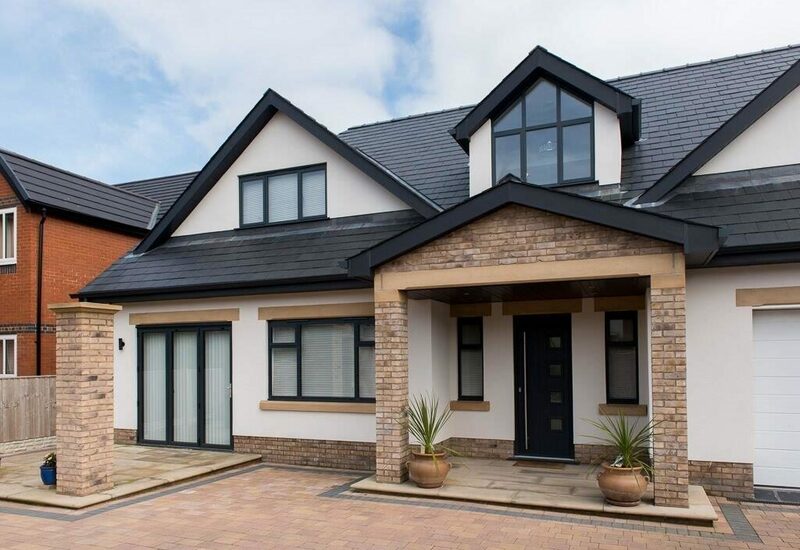 Our aluminium windows make an impressive and stylish addition to any property. Guaranteeing looks as well as functionality, they have clean lines with slimline frames and are manufactured to give users a host of practical benefits. These include outstanding energy efficiency with thermally efficient glass and units and top-quality security features. They are also durable and long-lasting and require minimal maintenance to keep them looking fantastic. 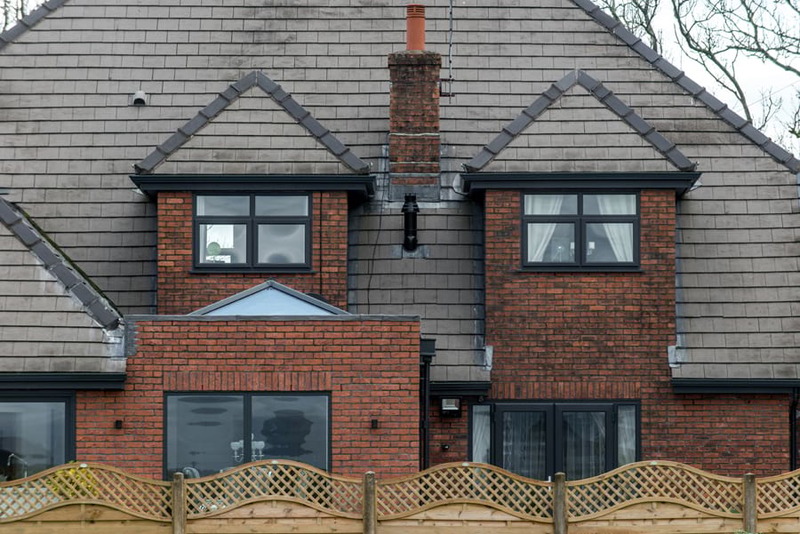 We supply and fit a whole range of aluminium windows including Crittall-style replacements, tilt and turn windows, aluminium sash windows and aluminium casement windows. This will allow you to find the perfect style for your home quickly and easily and they are made exactly to your requirements. 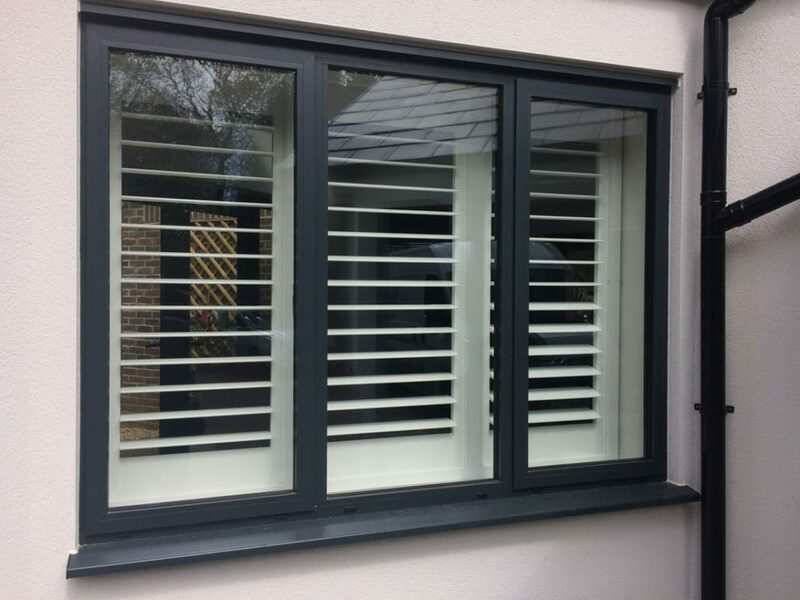 These windows come in countless RAL colours, as well as the choice of having different internal and external colours. Aluminium is also an eco-friendly choice and your windows are 100 per cent recyclable and they offer a stylish way to preserve the environment. They also have an outstanding ability for weather resistance and they are impervious to rot, rust and corrosion and will last for decades. Our steel replacement aluminium windows are all super slim and have been designed to replace traditional Crittall windows. 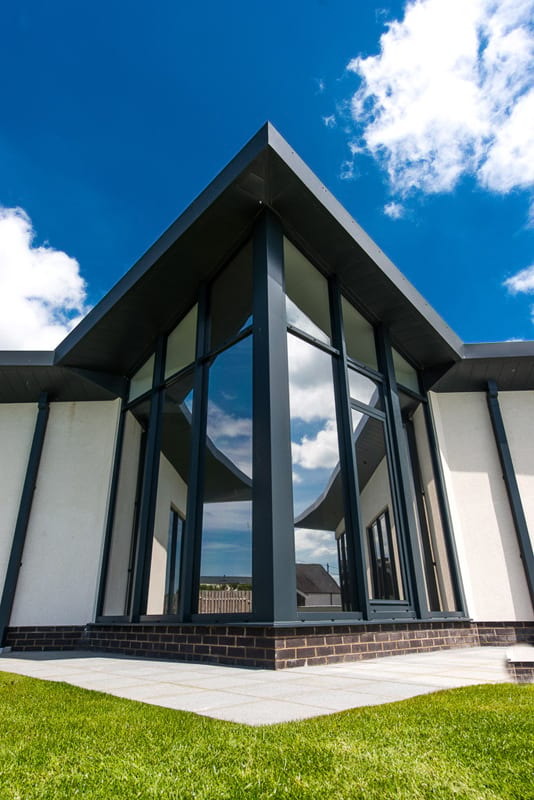 They replicate the look and feel of steel windows, retaining the character of period properties, whilst also boasting energy efficiency, security and choice. 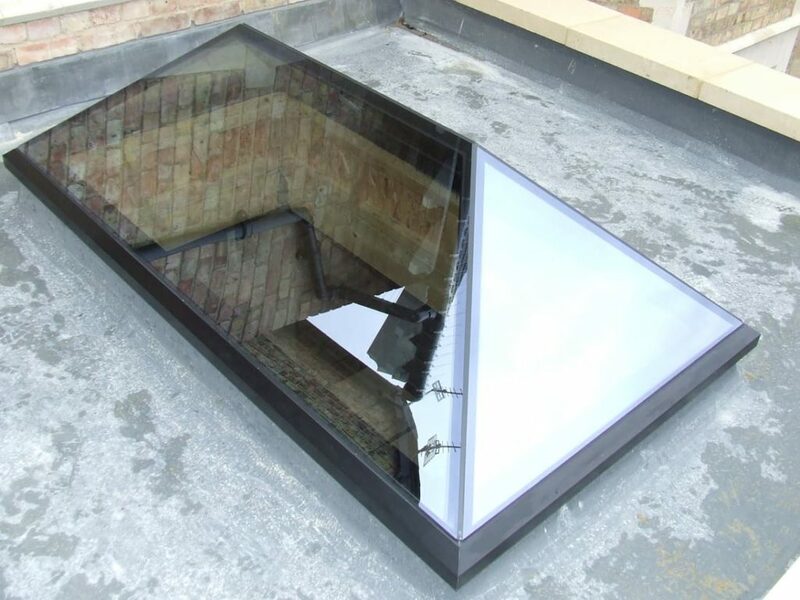 Unlike other roof lanterns, Atlas roof lantern systems have no clunky bars or chunky frames dominating your view. 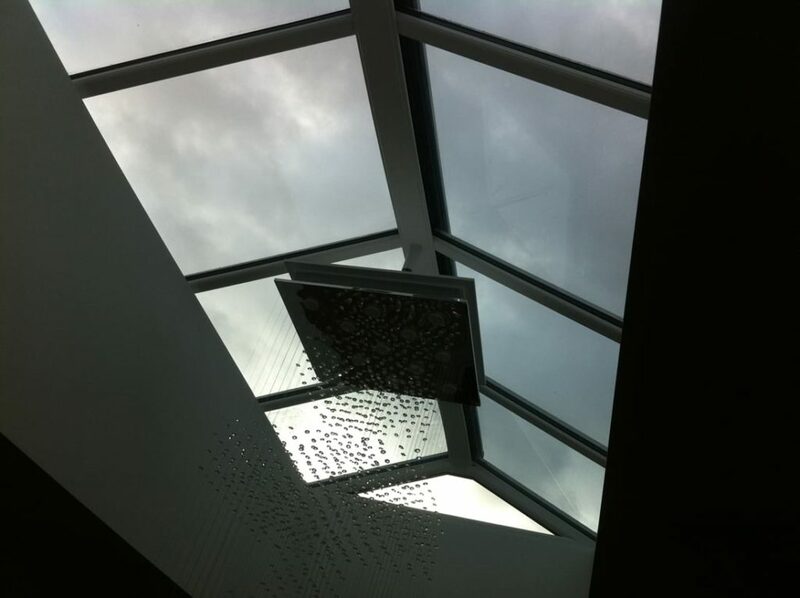 With slimmer ridges and rafters, no hidden tie bars boss or hoods, these roof lanterns boast ultra slim sightlines and unrivalled views of the outdoors. They are also extremely thermally efficient, meaning the space is comfortable for year-round use and there is a reduced risk of condensation. 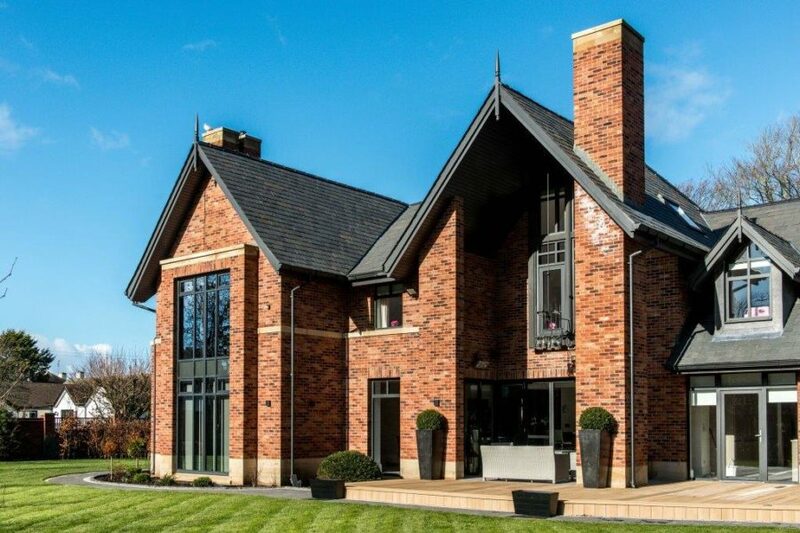 For aluminium casement windows, aluminium sash windows and aluminium Crittall-style replacement windows in Ripley, Pyrford and Send, call Opus Glazing now. For all enquiries, please get in touch today on 020 3475 0525, email info@opusglazing.co.uk or fill out an online contact form and we will give you a call back.